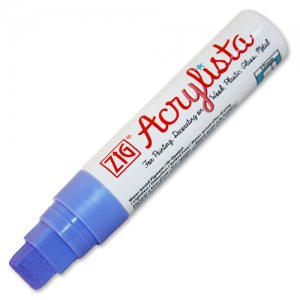 Do you want a chalk look without the chalk mess? 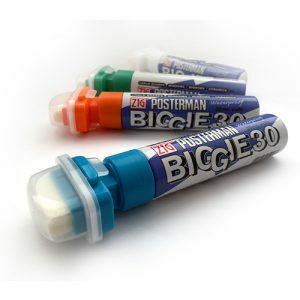 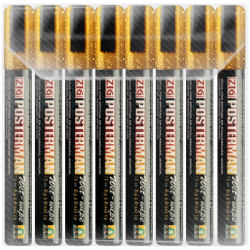 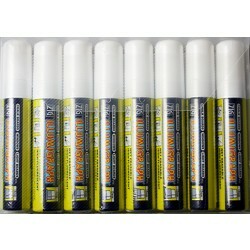 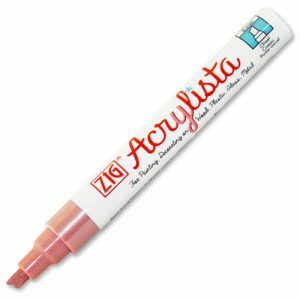 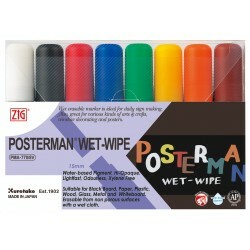 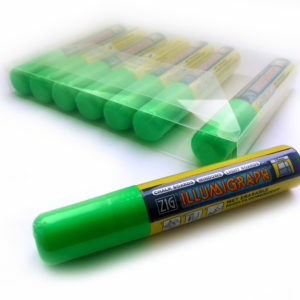 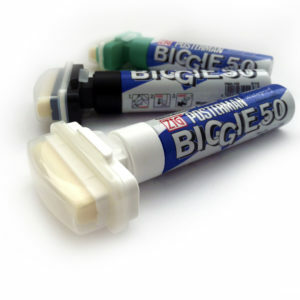 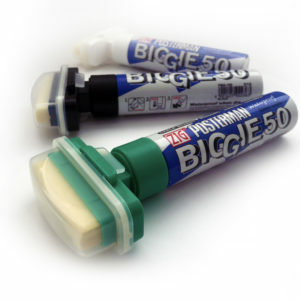 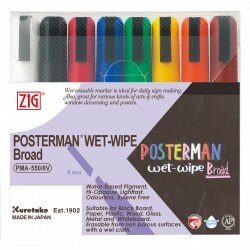 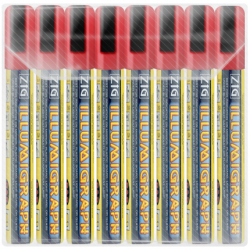 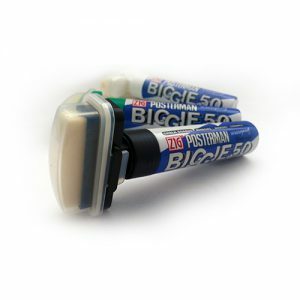 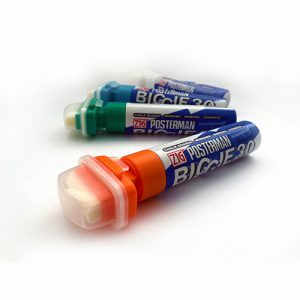 The Zig Posterman Wet-Wipe liquid chalk pens in our assorted pack gives you the best of both worlds! 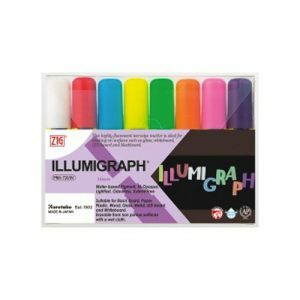 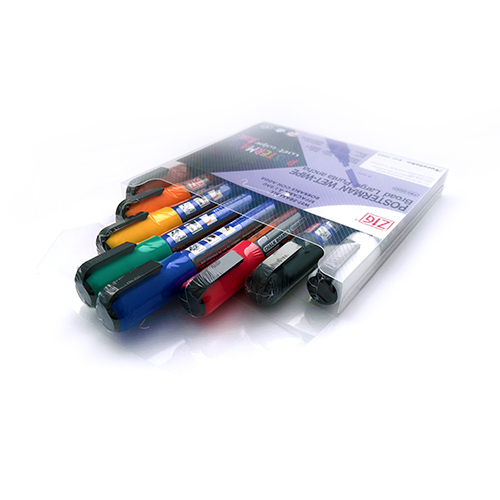 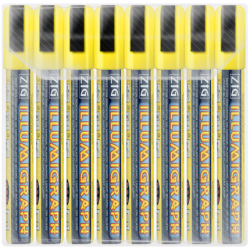 These pens work brilliantly across a whole range of surfaces from glass to chalkboards. 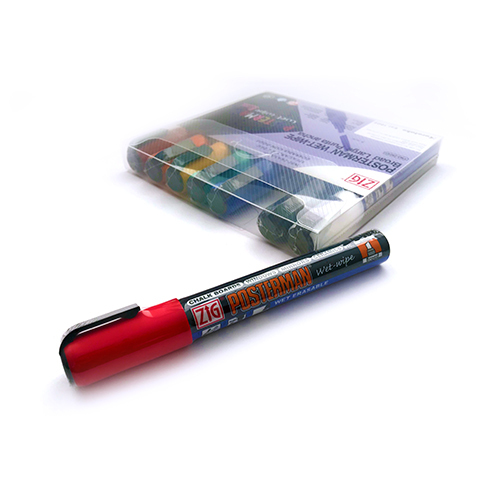 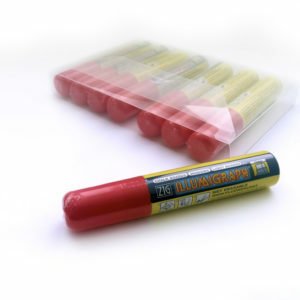 Perfect for indoor advertising, displays and around the home the ink can be removed easily with a damp cloth!